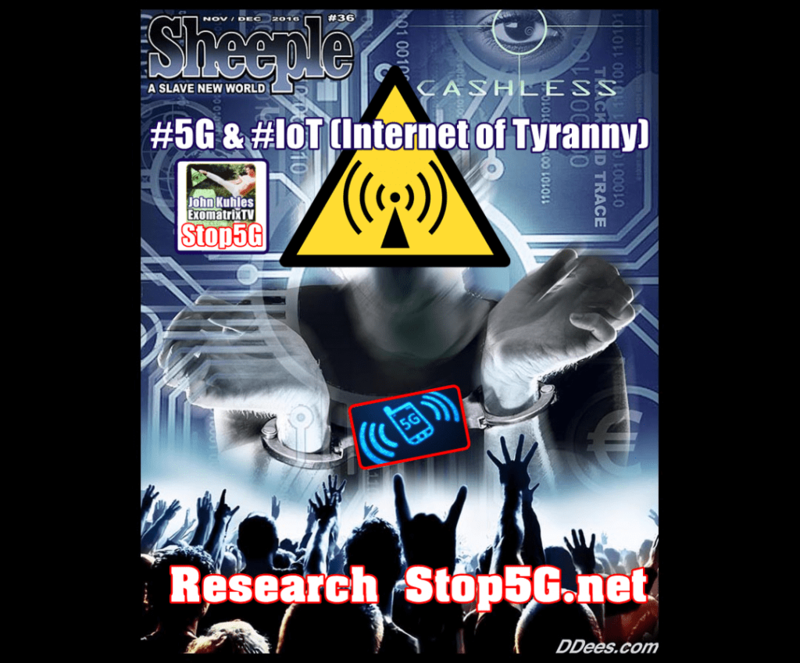 Posted June 9th, 2018 by admin & filed under 5G Accountability, 5G Cancer, 5G Cover Up, 5G Crisis, 5G Health Risk Assessment, 5G Health Risks, 5G Liability, 5G News, EHS, Electro Hypersensitivity, Electromagnetic Warfare, EMF Technology, Health Hazards, Microwave Radiation, Mobile Phone Hazard, news, Stop5G, Stop5G News, Stop5G Related!, Stop5G.net, WiFi Radiation. 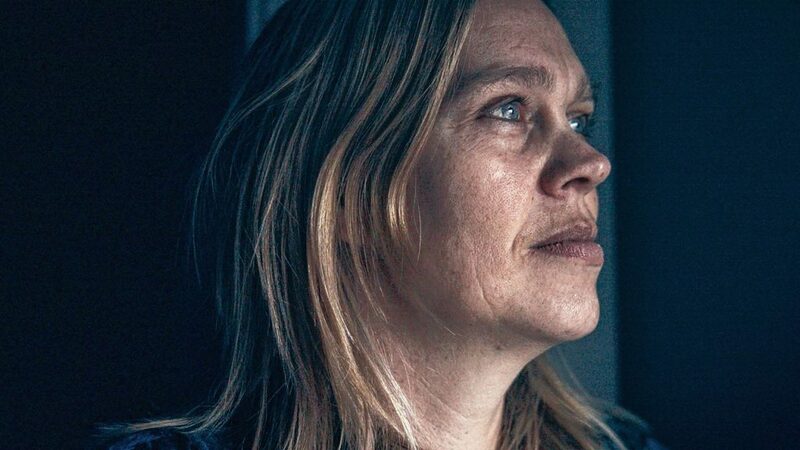 Documentary Bregtje van der Haak follows in her new documentary people who suffer from ‘Electro Hypersensitivity’. Documentary Ubiquity. Director: Bregtje van der Haak. In: 13 cinemas. Are we willing to give up? The utopia of being connected? Which almost seemed to become reality by the internet. But because of our permanent state of ‘ubiquity’ – being able to appear everywhere at the same time – there are more and more dystopian traits. In her documentary of the same name, Bregtje van der Haak highlights a less obvious shadow: people suffering from ‘Electro Hypersensitivity’ (EHS), a collection of hypersensitivity complaints ranging from fatigue, dizziness and concentration problems as a result of so-called ‘Electrosmog’, the electromagnetic radiation of electricity and telephone poles, wifi signals, mobile phones, computers and other devices. Although EHS has not yet been scientifically proven, it takes the complaints of its main characters seriously. The story of the Swedish engineer Per Segerback, who was one of the top developers at telecom company Ericsson for years, has been particularly impressive and has been living in a radiation-free zone in the forest for almost twenty years. His complaints (which he discovered in his childhood when he was running under a high-voltage cable) have become so bad with the passing of the years that he threatens to lose consciousness when exposed to radiation. Wrang is that in the time he worked for Ericsson, he was so valuable to the company that they were willing to make all kinds of adjustments to his living and working environment so that he could continue to do the inventions for which he himself is allergic. Ubiquity fits seamlessly with Van der Haak’s earlier documentary projects on digital memory loss, the right to be offline, and digital ‘white spots’ on earth, together with photographer Jacqueline Hassink. Van der Haak and her team do not judge: they follow a number of people with EHS in their search for a radiation-free life. The soundtrack of the film, with its neurotic tunes, constant sound and hum, and shrill radio frequencies, gives at least a bit of an idea of ​​one of the complaints that these people can experience.